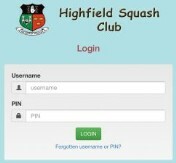 We hope you are enjoying your squash in Highfield. Your feedback is important and welcome. CLUB CHAMPIONSHIP 2019: You can enter the Club Championship here. HIGHFIELD WIN DIVISION 2: Congratulations to our victorious Division 2 team of Paul O'Mahony, Kevin O'Rourke, John Dineen, Aidan McDonnell and Ger Hogan. They were successful against Sunday's Well in the Final. Happy Days! LADDER: The updated 'active' ladder is here. 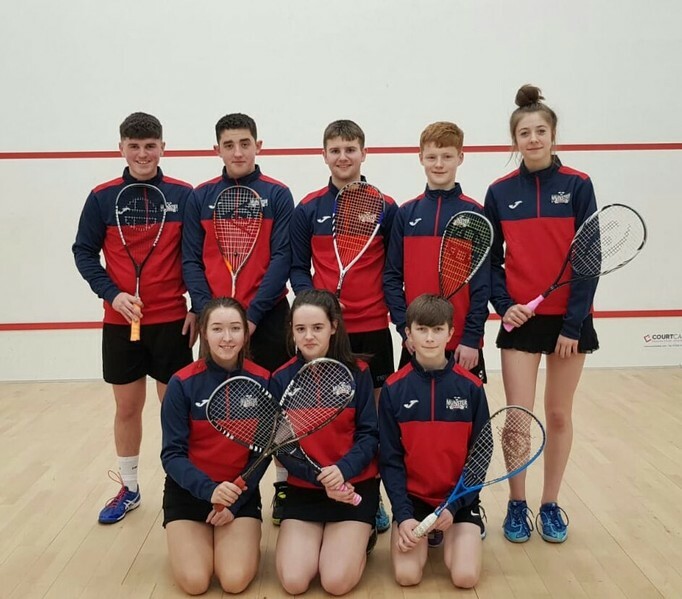 JUNIOR INTERPROVINCIAL CHAMPIONSHIPS: Well done to our Highfield juniors - Cian, Leah, Ellen, Isabel and Kate who played on Munster teams at the Junior Interprovincials in Waterford over the weekend. 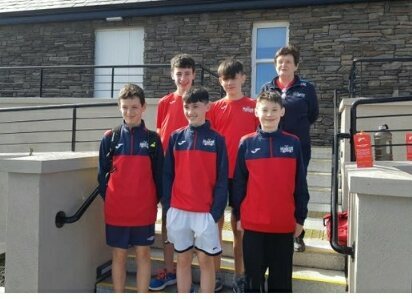 HIGHFIELD MASTERS ON IRISH TEAMS: John Dineen, John Hurley, Timmy McCarthy, Martin McDonnell and Dynpna Reardon all made Irish Masters Teams for this season'e 'home' internationals. Congrats to all. LEAH WINS IRISH CAP: Congratulations to club Junior Leah Connolly on winning her first International cap. 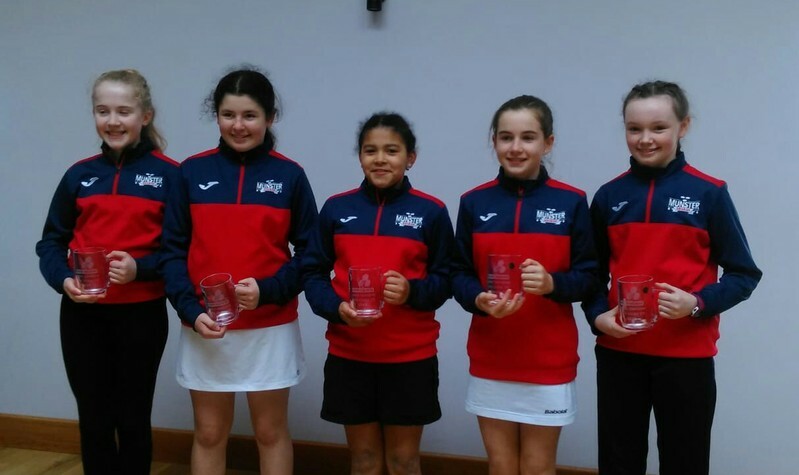 Leah will be on the Irish U13 team in the up-coming internationals. SOPHIE WINS NATIONALS: Congrats to Sophie O'Rourke who won the Ladies Irish Senior Nationals beating Breanne Flynn 3-2 in the final. Congrats also to John Hurley who won the Men's O40 Final against fellow Munsterman Kevin Knox, also on a 3-2 score line. You can read up on the scores and draws here. SOCIAL BLITZ: Come along to our Social Blitzes for extra squash and to meet other members. BUY BACK CREDITS: All members receive 14 booking credits that are used up as you book courts and returned as you confirm courts. Where the courts haven't been confirmed the credits are lost and this can result in you being unable to book. You can buy them back (refreshed to 14) here at a cost of €10. PLEASE - NO RUNNERS! To protect the floors it is important that players wear squash shoes only (clean) when on court. Runners are not allowed. Members are requested to observe this important requirement.